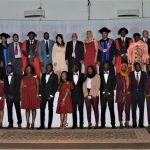 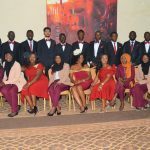 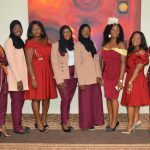 In the quest to improve the country`s Health Sector, the University of The Gambia on Saturday 13th October, 2018 graduated 22 Medical Students into the Medical profession. 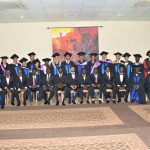 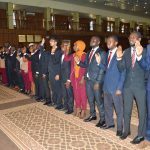 The swearing-in Ceremony was held at Pencha Mi Hall, Paradise Suits Hotel, graced by the University`s Vice Chancellor, Prof. dr. Faqir Muhammad Anjum, Permanent Secretary, MOHERST, Provost School of Medicine & Allied Health Sciences, Gambian & Cuban doctors and other important dignitaries. 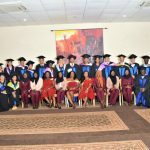 UTG once again continues to respond to the challenges of the country and continues to serve as a prominent national center for economic and health development.